If you’re on the side of the road, that’s a great question! If you’re not on the side of the road, shew! It’s still an important question to know the answer to, so you will be well prepared if perhaps you breakdown and need roadside assistance. Just because you have liability only doesn’t mean you can’t get coverage for towing. It’s important to know that Roadside Assistance coverage is available to you and affordable. Michigan Insurance Group offers Roadside Assistance coverage to all of our clients, including those that have liability only coverage. 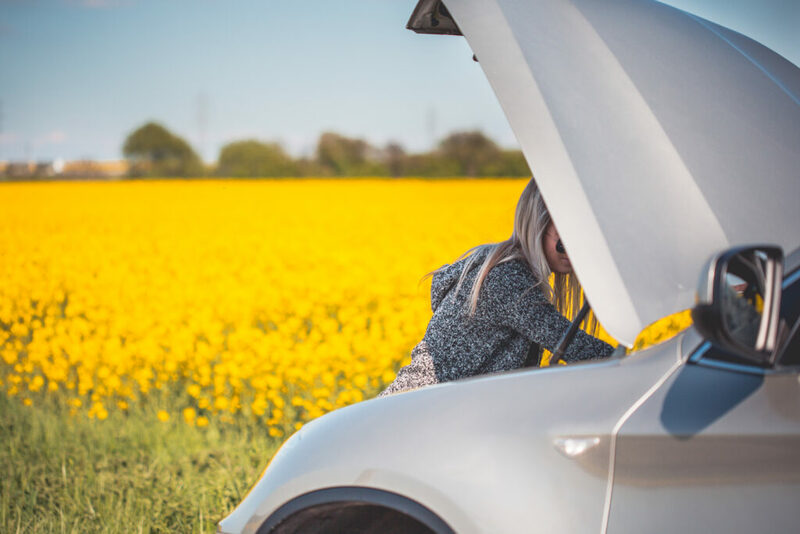 We feel that this coverage is an important piece to have, not just for the above scenario but, if you run out of gas, need a jump-start because your car battery died or if you lock your keys in the car. Nation Safe Drivers is the company we’ve partnered with that gives us the opportunity to offer Roadside Assistance to all clients. They’ve been offering their services since 1962. Learn more about Nation Safe Drivers. ← Is your stuff insured?